It’s 2019 and time to revisit your business leadership page for opportunities to gain and maintain a competitive edge with your online business presence. Whether you are a marketing director or creative director, your mission is to make sure your company’s imagery matches your brand. 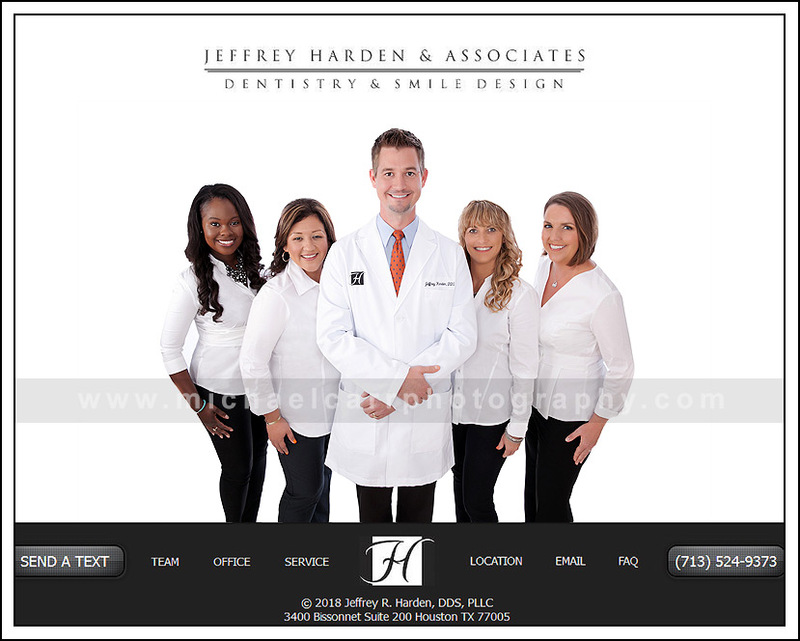 Your company’s website and quality of your business images communicate to potential clients how you conduct business. Make it a point today and review your business leadership page. What statement does this page and the images convey? If you’re tasked to update your company’s website, here are four tips to make sure your business portraits match your brand. Hiring a Professional Photographer can help you rebrand your company’s website in a positive way. – what is the corporate image you want to portray? 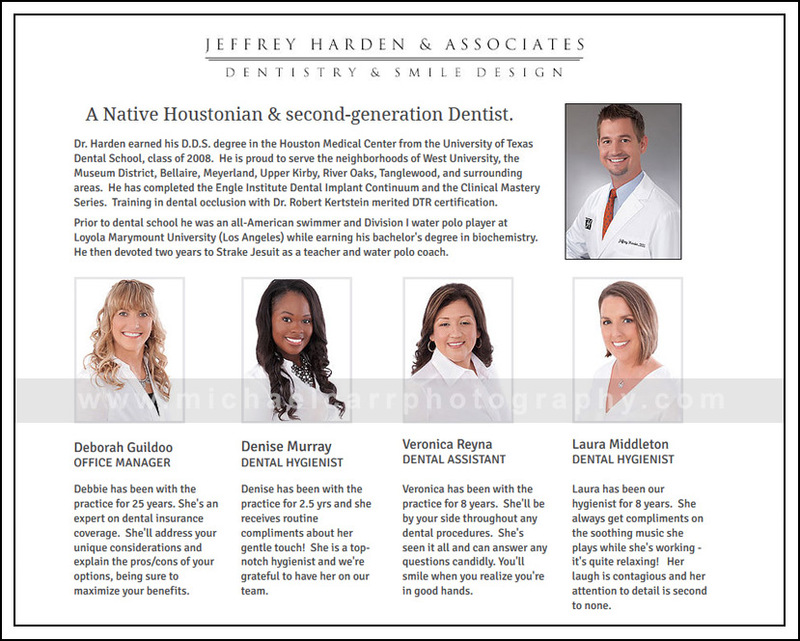 – where will the images be used within the marketing collateral (web, print, both)? – what format and sizes are required for final images? – where will the photo sessions take place: corporate headquarters, on-location, in-studio, off-site? – what type of background is required: basic white, graphite, gray or environmental? Plan ahead to provide the business requirements and file specifications for the project during the consultation meeting. 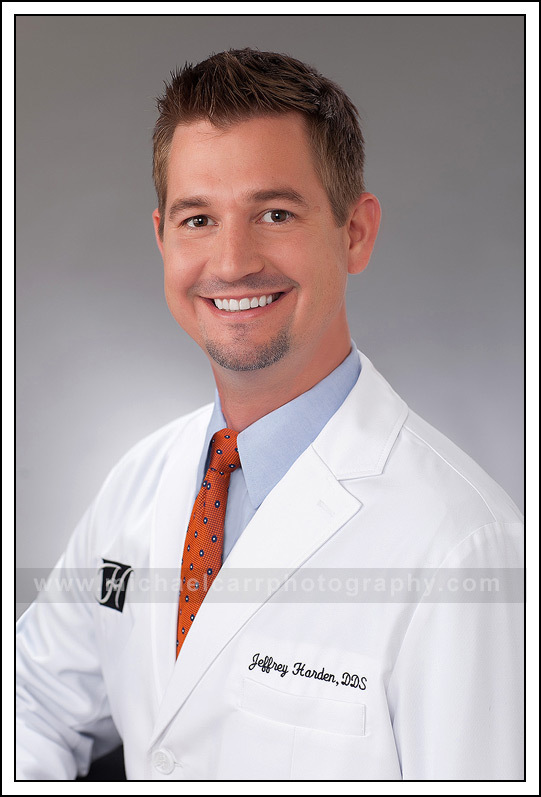 – head and shoulder, ¾ length portraits, or full-length portraits. We recommend clients invest in business portraits for the whole team to ensure company branding is consistent from executive leadership to board members, and across all marketing collateral and website imagery. View our corporate portrait portfolio online at MichaelCarr.photography.com or call 713-461-2862 to schedule your business portrait session today. To provide a positive experience for your audience, it is essential to stay consistent with your website images. Consistency and approachability are the biggest factors that create a competitive edge in business. – Does your leadership page have corporate consistency regarding background, and branding? – Are the backgrounds the same, are the images the same size, is the portrait lighting consistent? – Is the attire consistent: open collar versus coat and tie? – Are some images taken in-studio and some outdoors? – Is the posing style consistent: head tilt versus straight on? – Are the body crops consistent throughout the page ? – How dated are the corporate images on your website? Set a standard for your corporate imagery to match your brand. This way, your image updates for new hires or staff changes in the future will remain consistent. While it might be tempting to select a photographer based on price to save a few dollars, it’s best not to damage your business image with amateur photography. Your first impression should connect with your audience and communicate your corporate brand. Michael Carr Photography will guide your posing, head position, clothing selection and expressions to capture your best look. When you understand the value of your professional image, you’ll understand why it’s not about price but the desired results. Call Michael Carr Photography today at 713-461-2862 and experience the difference of a brand-focused commercial session. 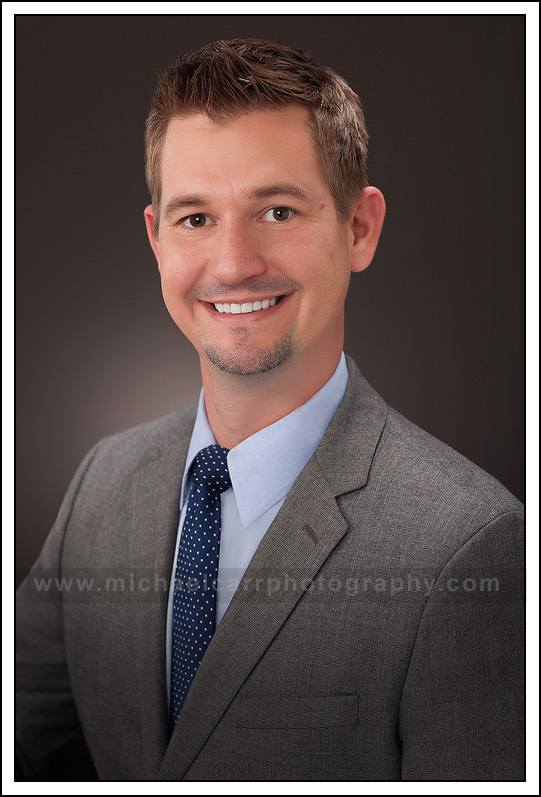 Michael Carr is a full-time Professional Photographer located in a commercial office building within the Memorial area (77057) . 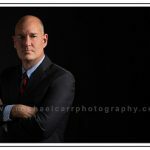 For a review of our portfolio, visit our website at www.Michaelcarr.photography or call 713-461-2862 to book your session.